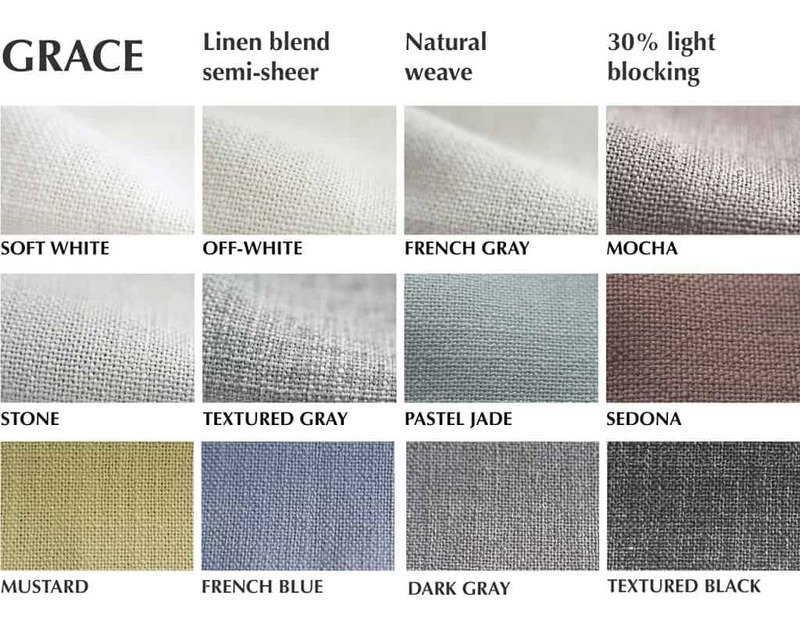 All of our fabrics are Oeko-Tex Standard 100 certified, meaning they do not contain any harmful substances and are in harmony with the environment. 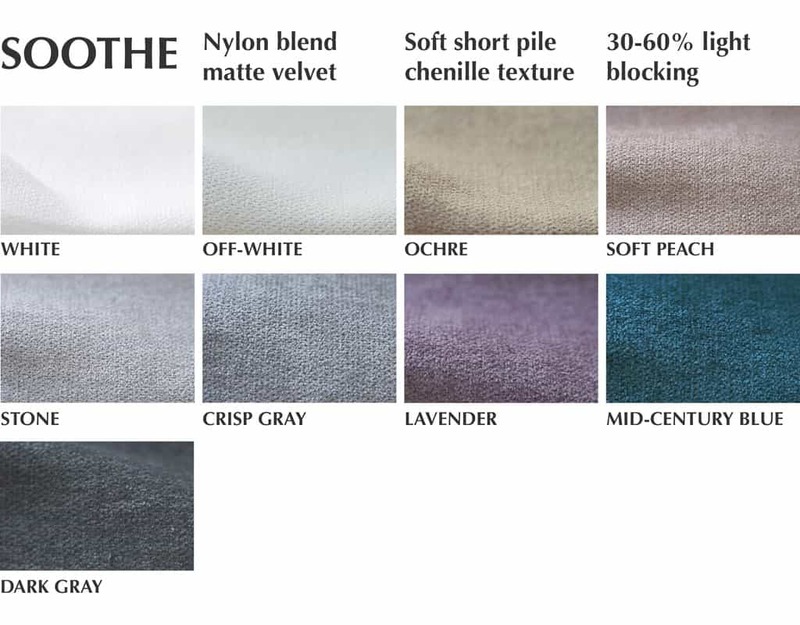 Fabric swatches come in 5" x 5". 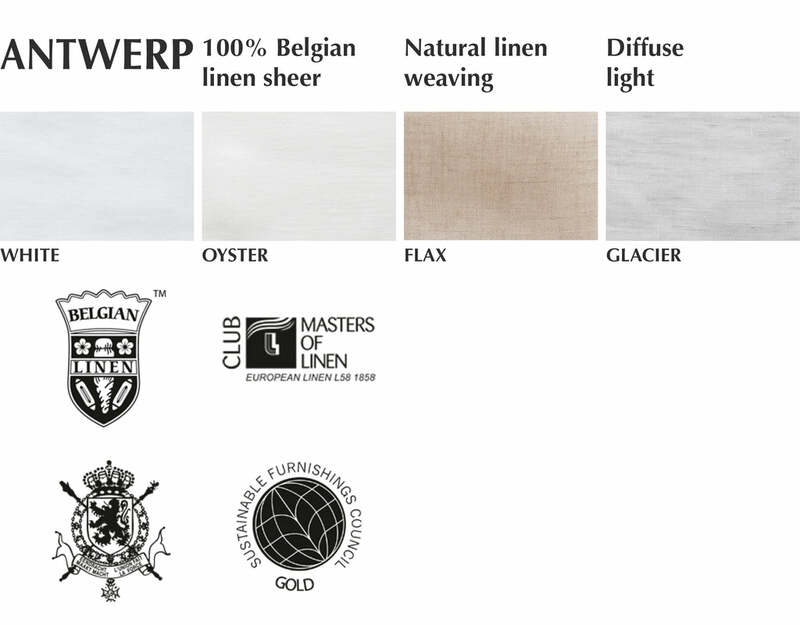 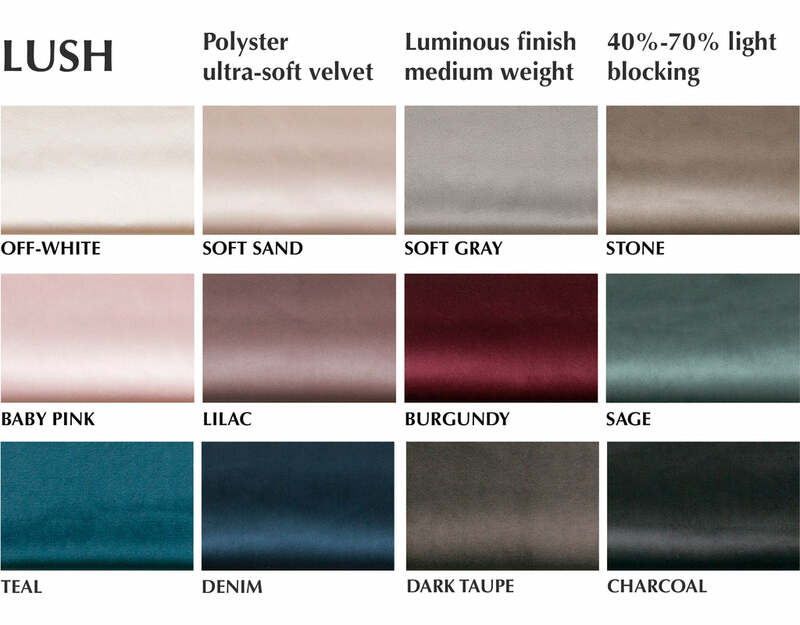 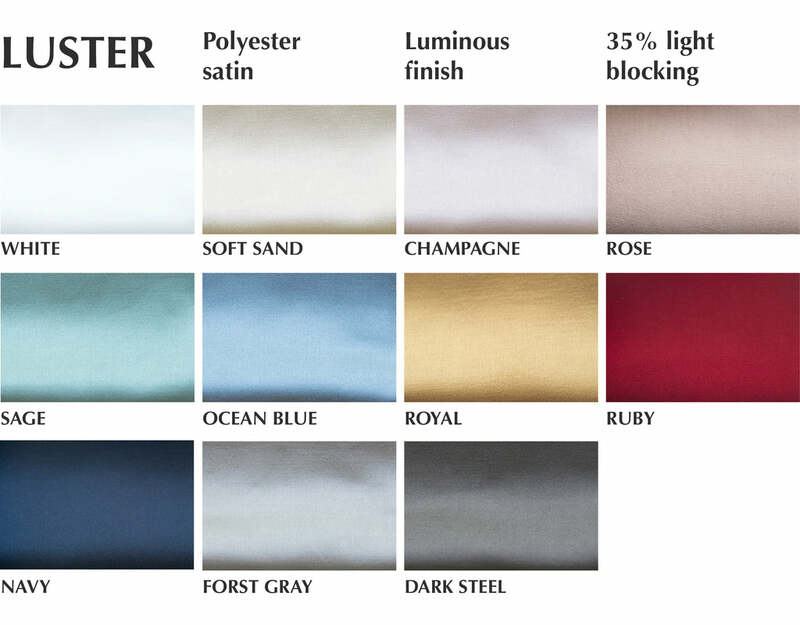 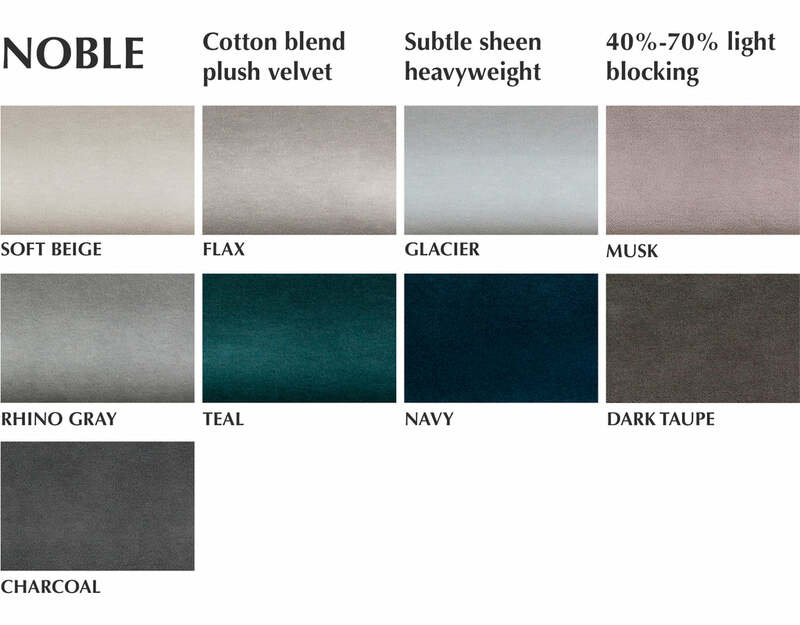 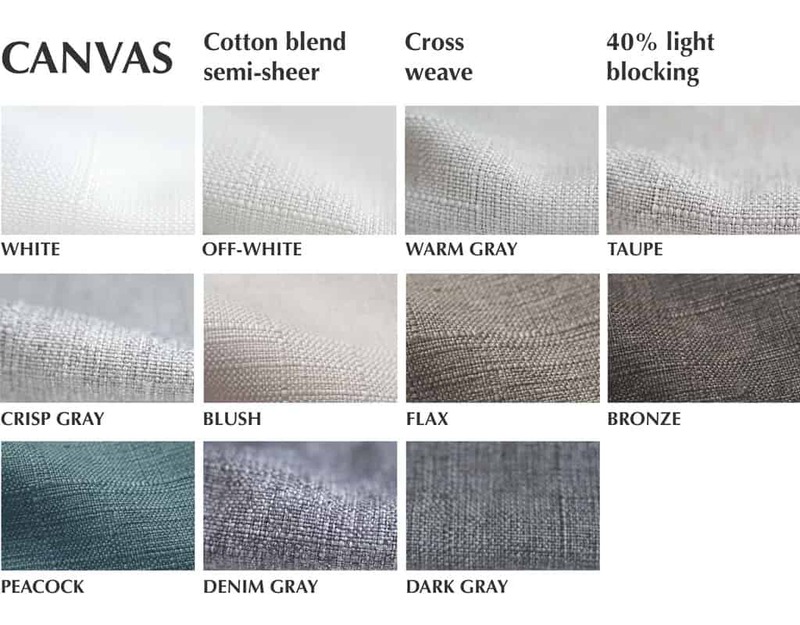 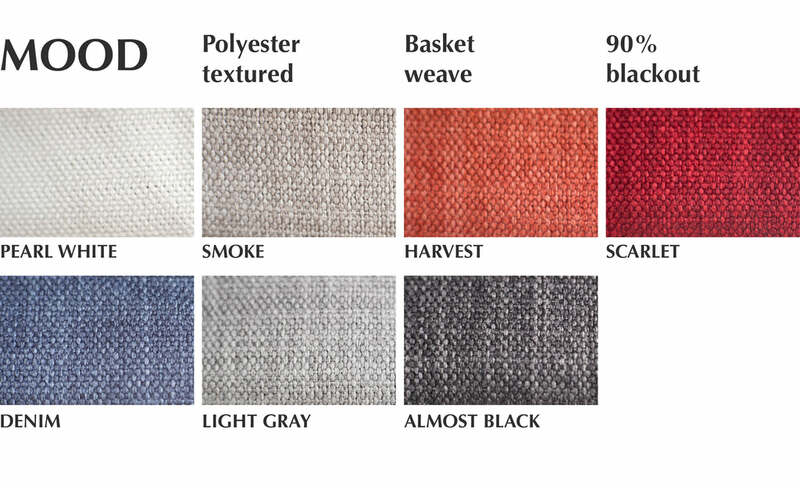 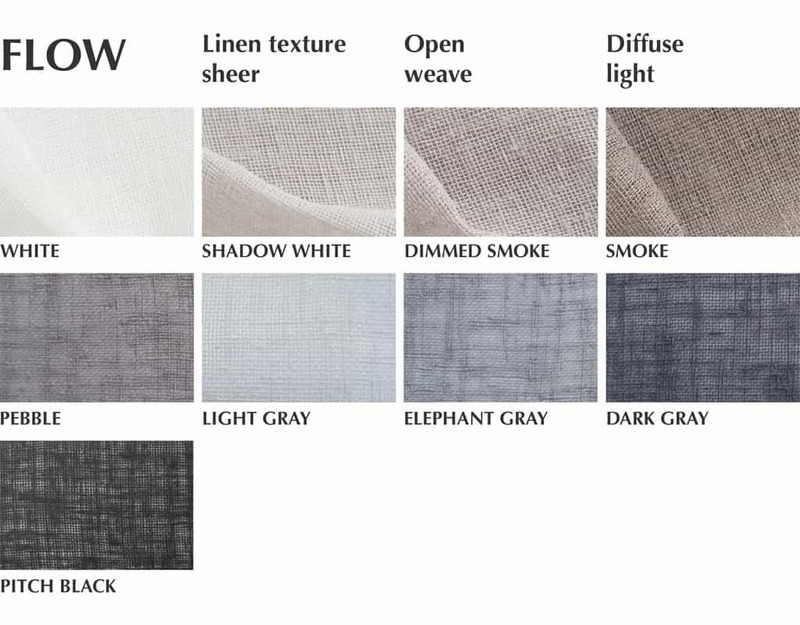 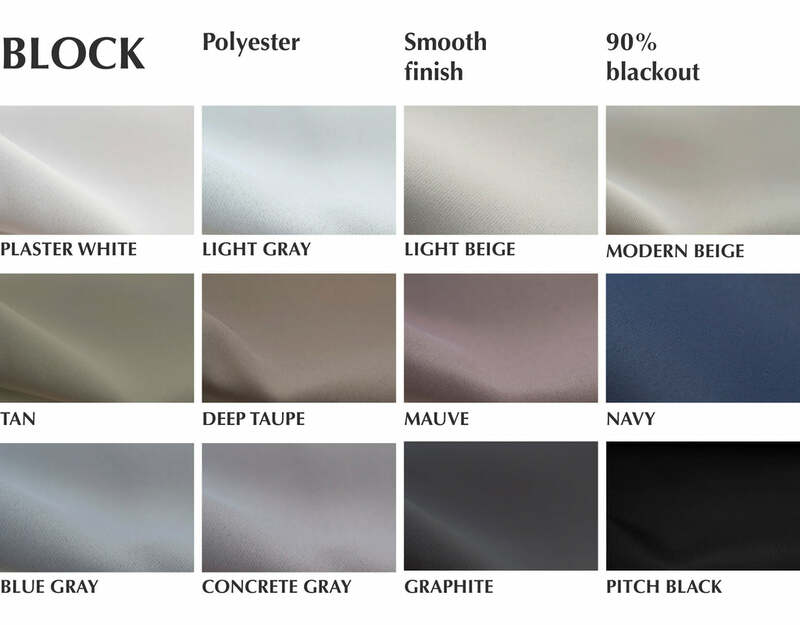 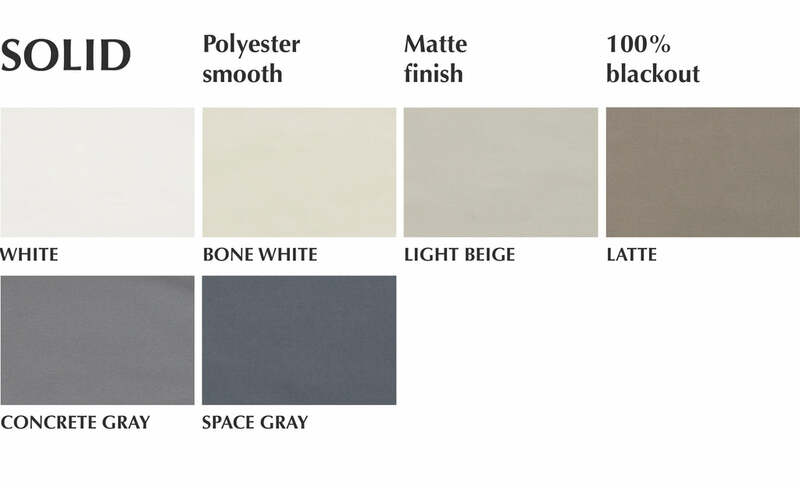 For more details on the fabrics, browse our info chart.